Under Armour, Inc. is an originator of performance footwear, apparel and equipment with a mission to make all athletes better through passion, design and the relentless pursuit of innovation. Under Armour is headquartered in Baltimore, Maryland. During the 2016-2017 football (soccer) season, Under Armour engaged One World Play Project in a pilot project to bring sustainable play to socially-disadvantaged communities served by Under Armour football partner, FC St. Pauli. 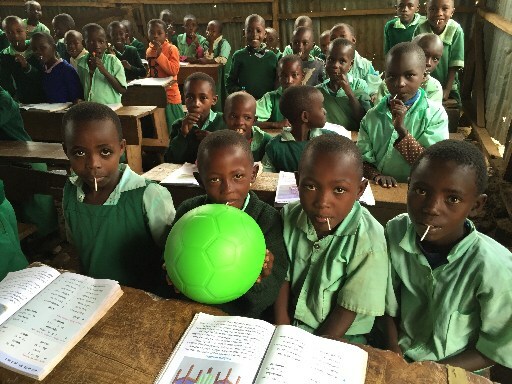 In the fall of 2016, FC St. Pauli delivered 500 green One World Futbols to several local schools, street soccer projects and refugee camps in the Hamburg, Germany area.